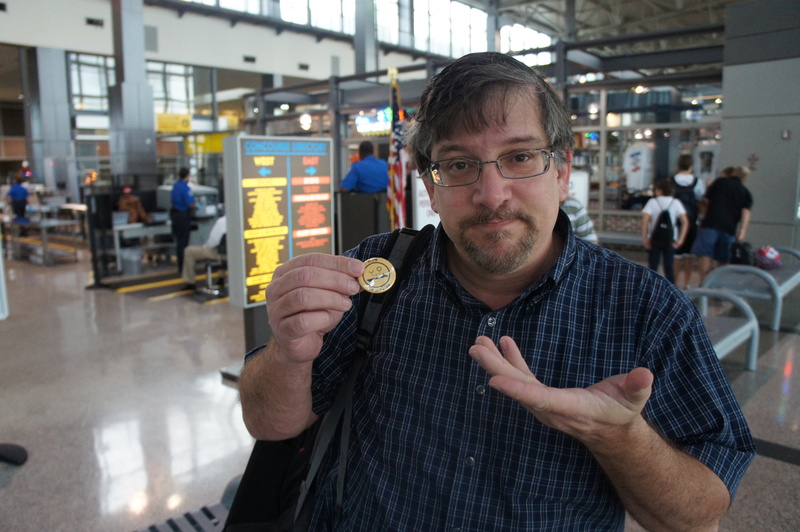 This entry was posted in Reed's Rant and tagged FCoTR, Tech Field Day, TSA. Bookmark the permalink. 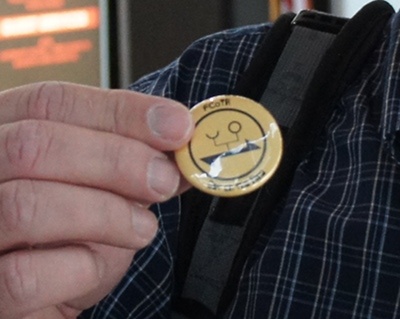 Glad someone is trying to spread the FCoTR love… wonder if you couldve gotten the TSA to sport the FCoTR pin? I wish I had thought of that, I should have been converting TSA into fans.